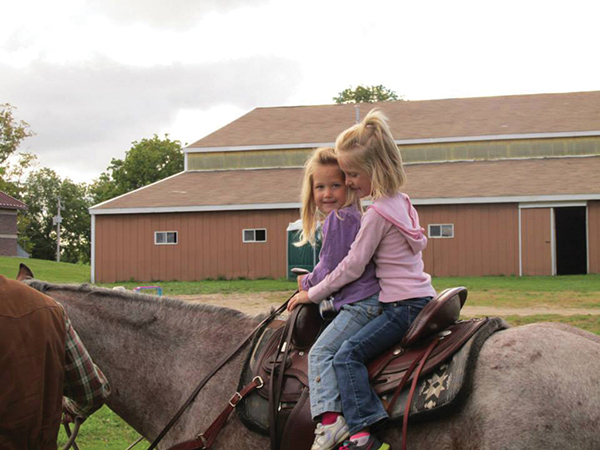 With fall comes apples, cider, hay rides—and horses. 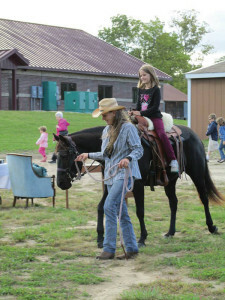 Kids and horses were a winning combination at Solon Market this past Saturday as they jockeyed for next in line to ride. Skye, Paint and their caregivers, one of our local businesses, provided hours of entertainment to the children and their parents at no cost. Smiles were in abundance. 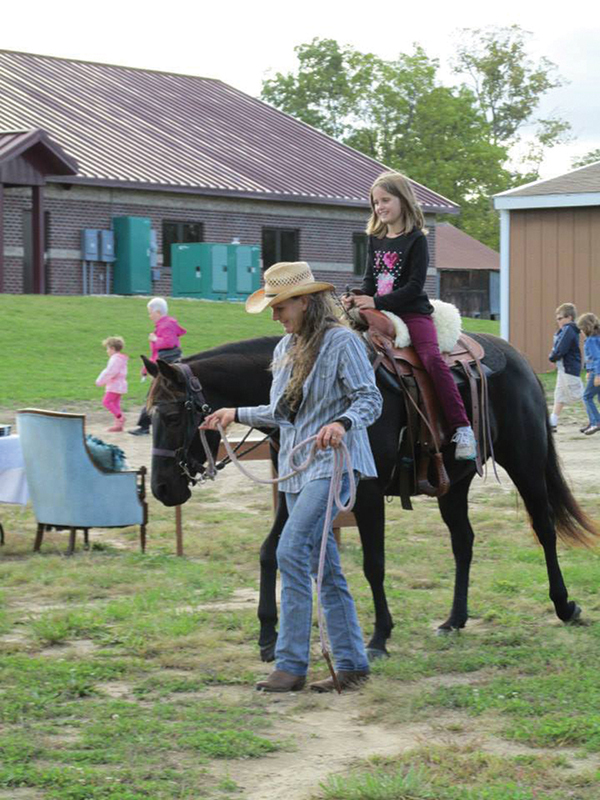 Look for wagon rides this Saturday with Rich Straub and his pair, Ford and Chevy, a Market favorite. Come enjoy the beautiful countryside at Solon Market, 15185 Algoma Avenue, on Saturday from 8 a.m. to 1 p.m. Enjoy the ride!